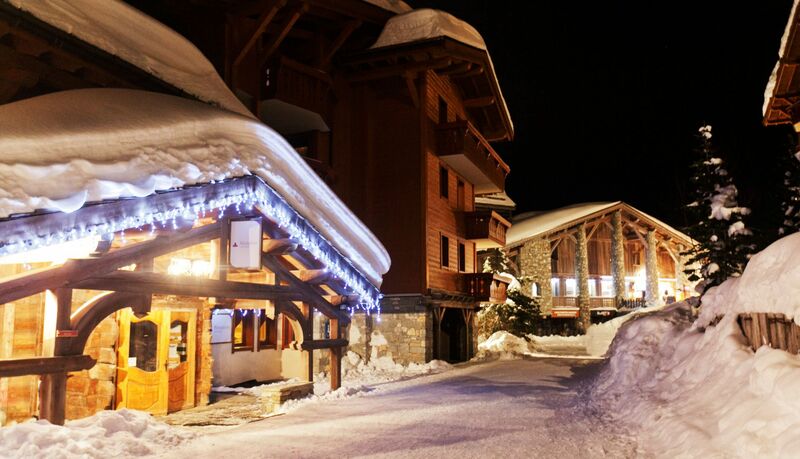 Ski in / Ski out Reberty 2000 Les Menuires with swimming pool, sauna and fitness centre. 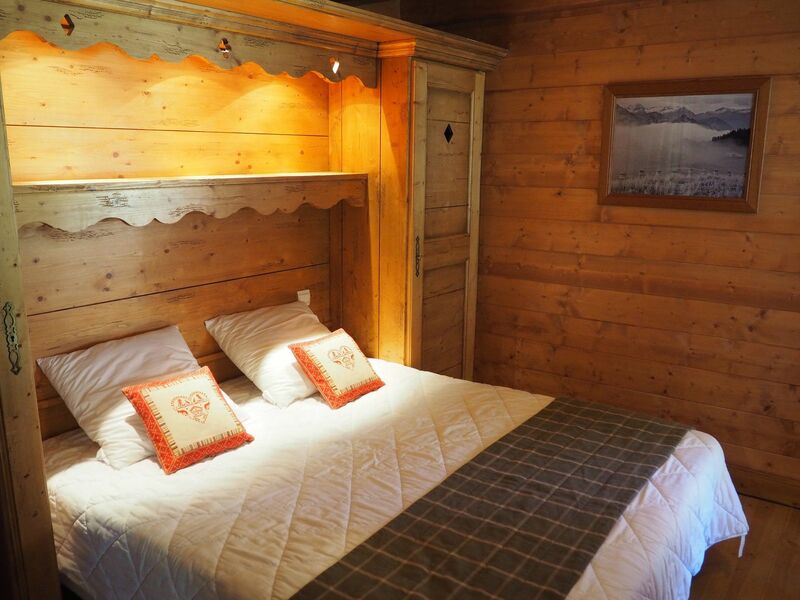 Three bedrooms, sleeps up to 8. 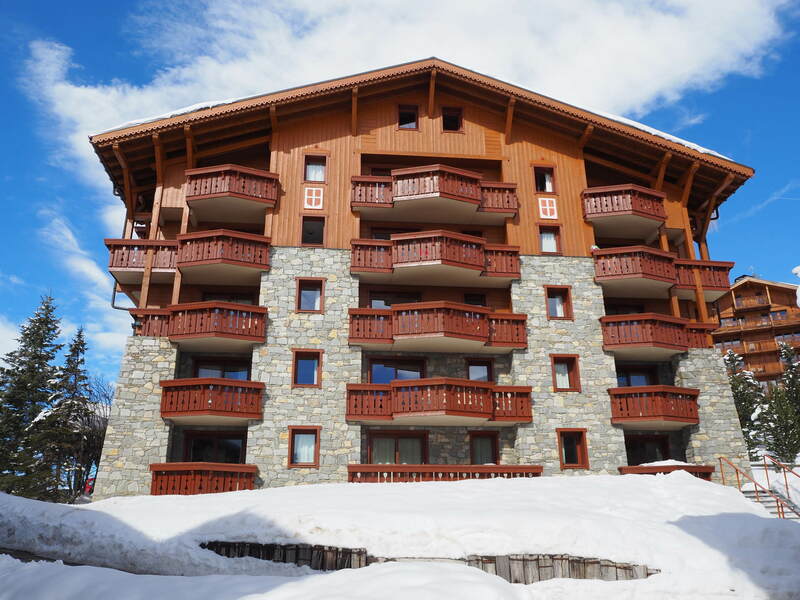 Ski in / Ski out beautiful Les Menuires apartment, sleeping 6-8 with access to swimming pool, sauna and fitness centre. 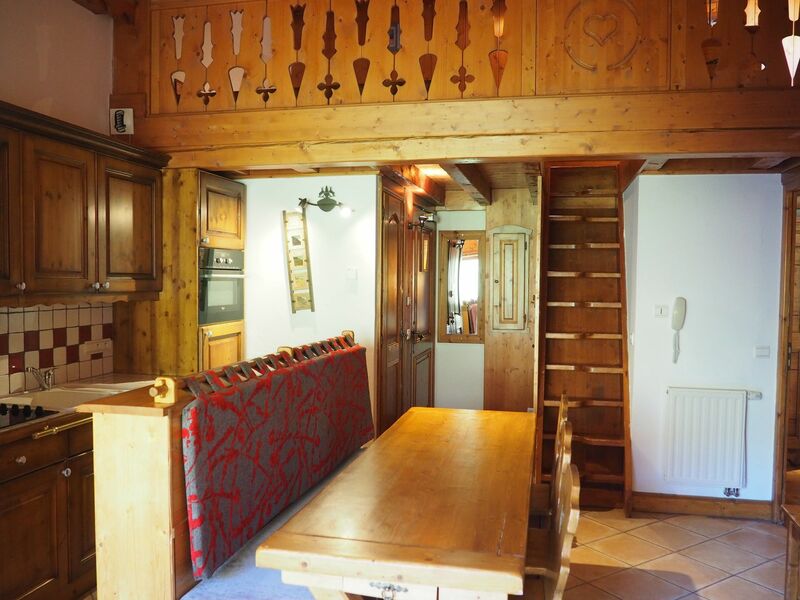 Attractive apartment with 2 bedrooms + mezzanine. There are 2 balconies north and East facing (view on slopes). 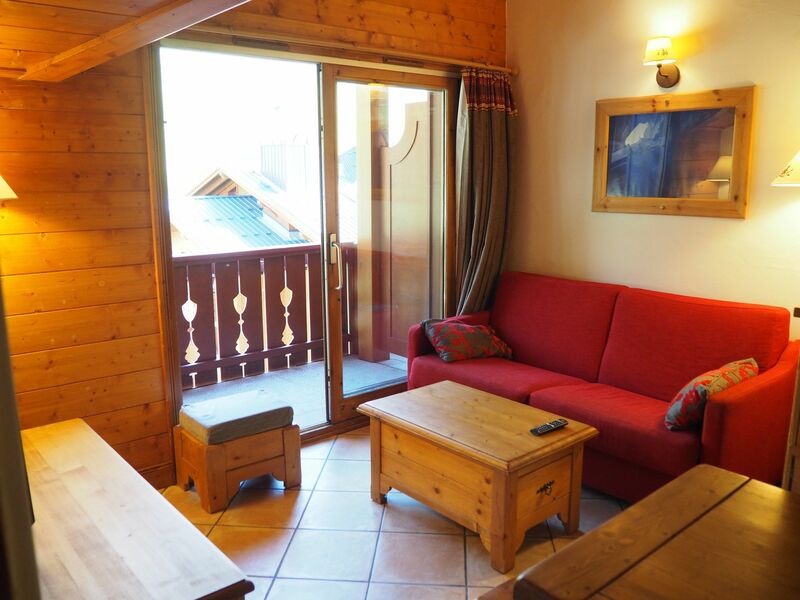 Situated right by the pistes in Reberty 2000 - with ski shop and well stocked supermarket, and close to the ESF ski school meeting point. Lounge : 1 sofa bed for 2 people. Television. Kitchen area with 4 burner hob, fridge, oven and dishwasher, kettle, toaster, filtre coffee maker. Free access to spa : hammam, sauna, pool, fitness centre.